School may be back in session, but you can still enjoy a taste of summer! 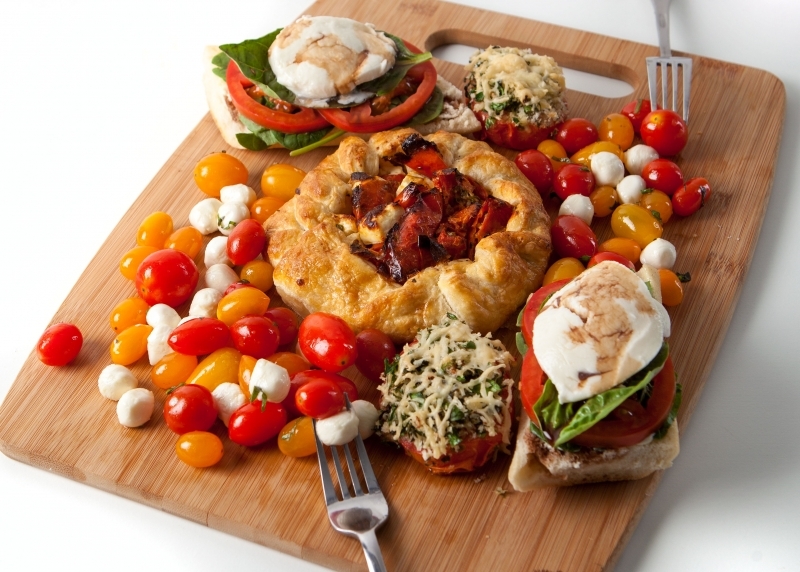 You say tomato, we say terrific! 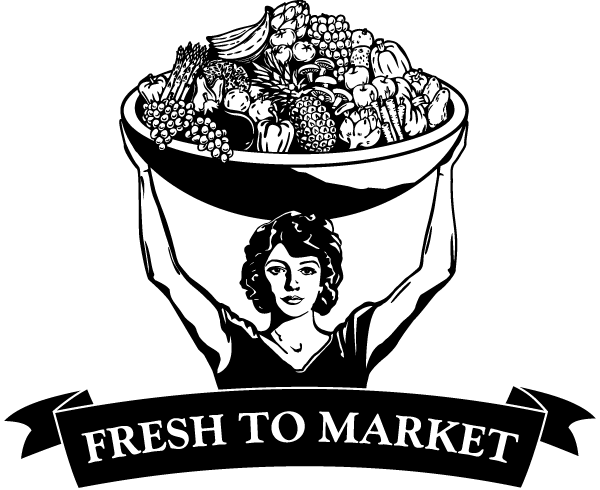 Drop by our deli for fresh, new dishes highlighting some the season’s finest produce. This classic chilled tomato and cucumber soup is packed with flavors but light on calories. One try and you’ll be hooked. 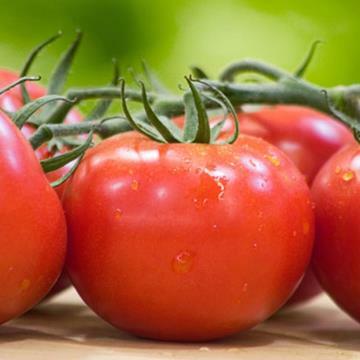 Whether your tomatoes are from the garden or the produce aisle, we’ve got all sorts of tips, tricks and trivia for these garden variety tomatoes. 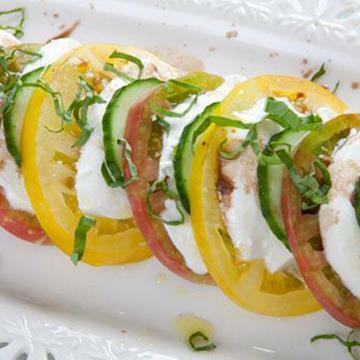 You’ll love the textural contrast between the juicy tomatoes, soft cheese and crisp cucumber in this simple twist on a classic. Here in California, it’s officially mango season! 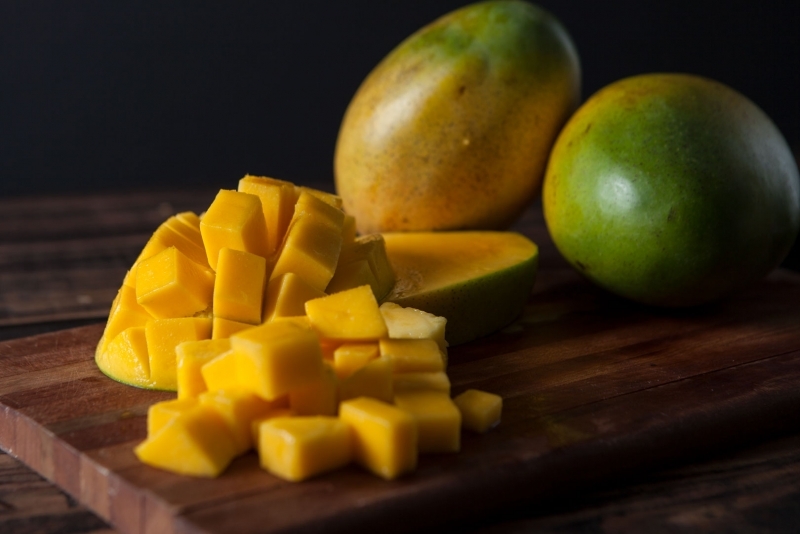 California-grown Keitt (pronounced keet) mangos are large, tangy sweet fruits with a hint of honey flavor. Their thin seed allows extra room for the firm, fiber-free, smooth and juicy flesh. 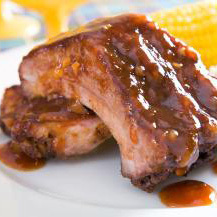 Try these easy, delicious and mouthwatering mango-glazed ribs, slathered with a sweet, fruity glaze. 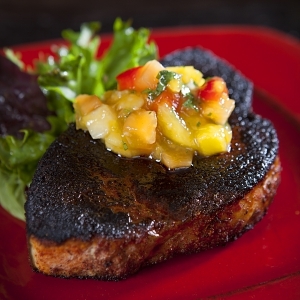 Give your swordfish a tropical twist with a bit of homemade tropical fruit salsa. 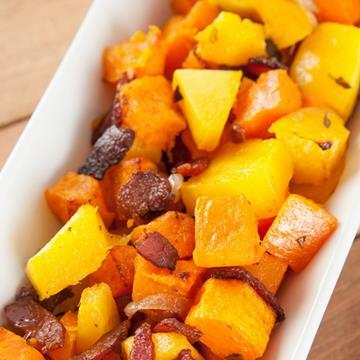 This side dish has the complex flavors of earthy squash, salty bacon and sweet and tangy mango. 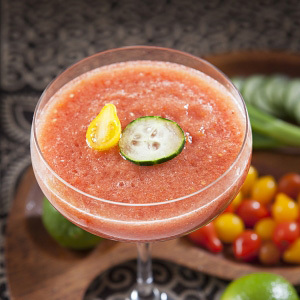 Capture the luscious summer sweetness of fruit by freezing it now and enjoying it on a rainy day this winter! 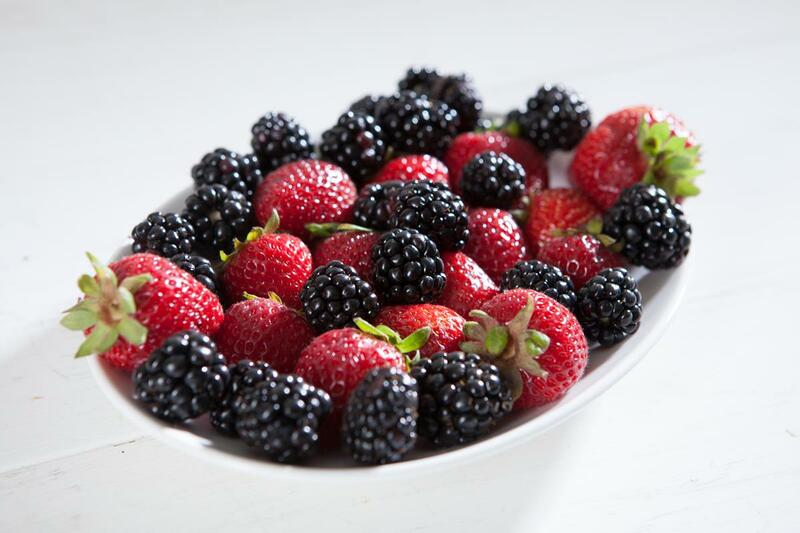 You can easily DIY this summer’s bounty following these tips. We’re excited to ring in the new school year by continuing to support our local students, teachers, schools and educational foundations! 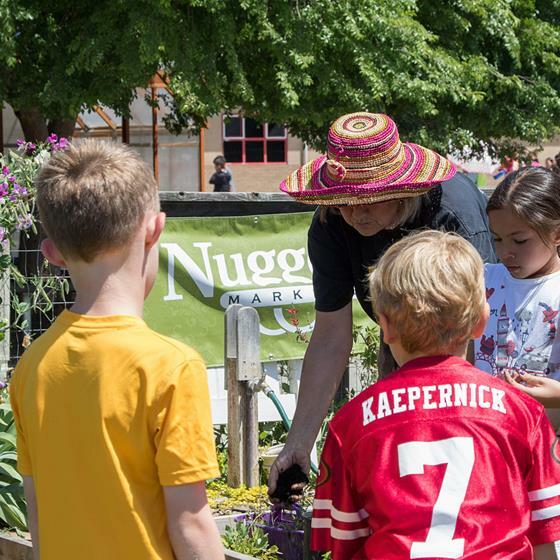 Since 1926, Nugget Markets has been committed to supporting our community, with a special focus on youth education and empowerment. Just as all the world’s a stage, all the world can be a classroom, too! 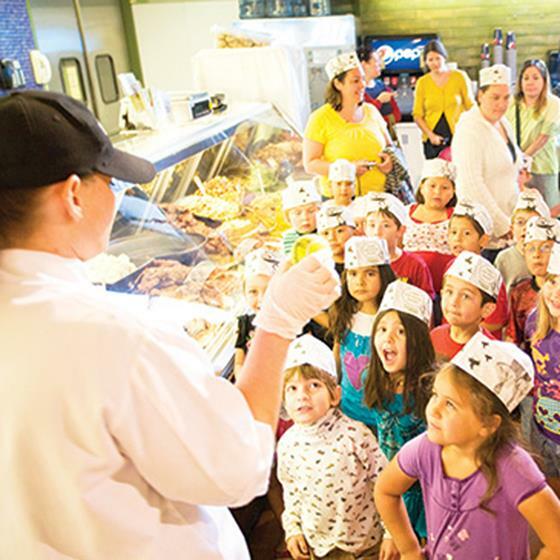 Here at Nugget Markets, we love connecting with local schools and youth organizations and offer free store tours to promote interactive education. Yolo County Fair has been delighting fairgoers from near and far since 1893. Aaah-yeah, this week’s Secret Special is tartare-lly amazing. Treat yourself to a searing hot deal this Friday and Saturday, August 19 & 20, with Ahi Tuna Steaks from our meat and seafood department for only $5.99/lb.! Need inspiration for a delicious fish dish? 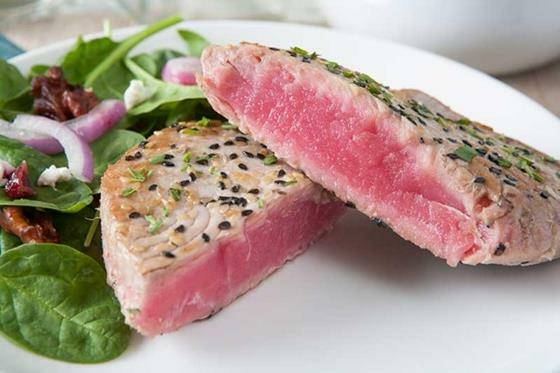 Try the Nugget Markets Signature Recipe for Sesame Crusted Ahi Tuna with Wasabi Cream! Prices valid August 19 & 20, 2016.